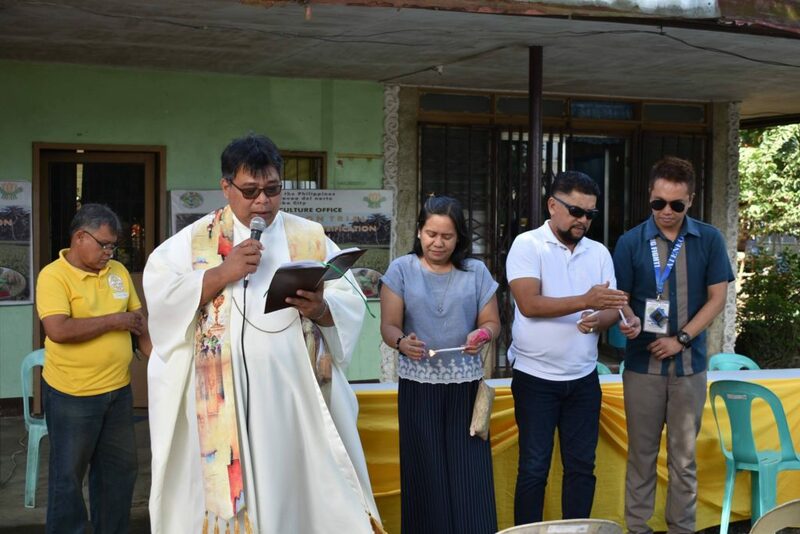 A new and improved agriculture’s office will soon serve farmers in Panabo, as the city government allotted a compound in Barangay Salvacion. 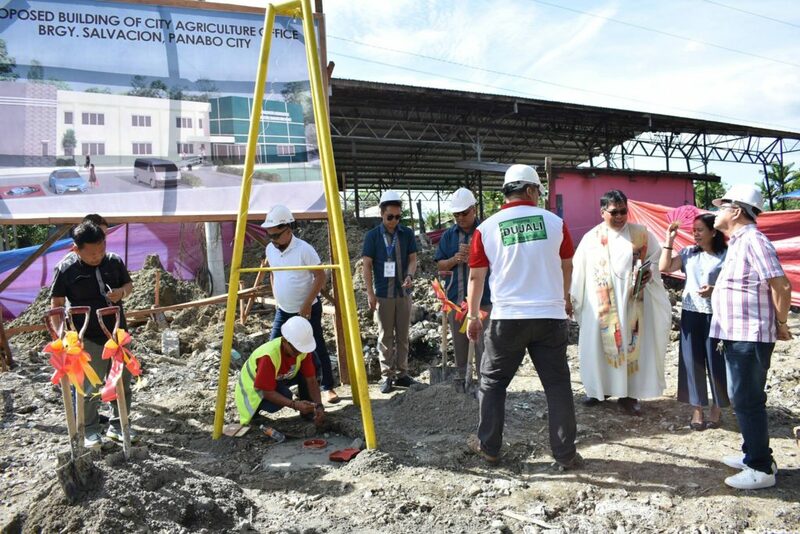 During the groundbreaking ceremony on Wednesday, February 6, City Agriculturist Alejandro Mayato said that the construction of a new office is intended to provide convenience to the farmers, as they will house all agriculture services in one building. 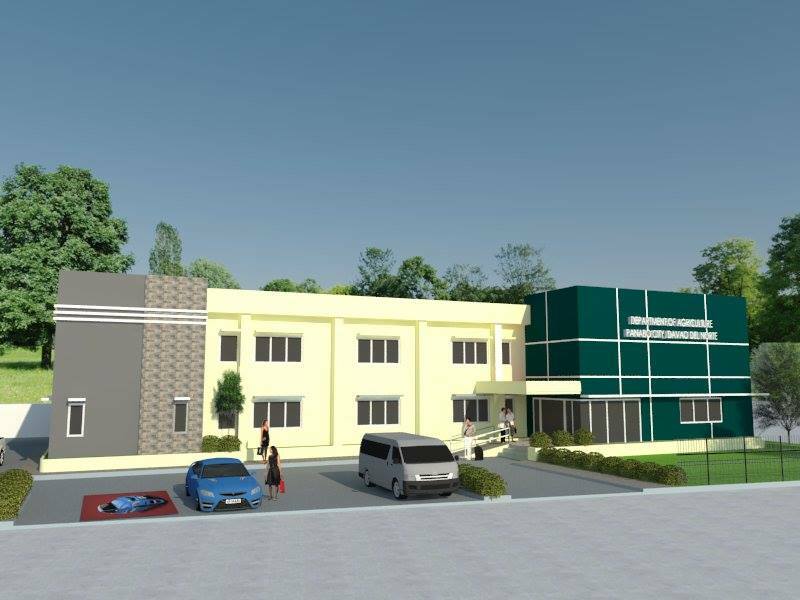 True to its purpose in providing convenience to its clients, Mayato also plans to have a dormitory inside the two-storey building, where farmers can stay overnight during their trainings and seminars. With this, farmers living in far-flung barangays have the option to stay in the city and would no longer have to travel for hours to attend capability enhancement activities. In addition, the construction of the new office will improve supervision and expedite office operations and delivery of their services, as employees will no longer have to go from one office to another. In the present setup, the City Agriculture’s Office has an administrative office located at the third floor of the City Hall Building, and has another office intended for livestock, crops, and other agri services at Barangay Salvacion. Hence, this caused confusion, inconvenience, and unnecessary cost to many of their clients. Mayato added that the whole project would cost not more than P20 million but as of this time, the allocated budget for this year is P2million from the city’s 20% development fund. But they are hopeful to have the project completed in two to three years time as the City Mayor has committed to support the project to better serve the Panaboan farmers. Panabo City - "The Agri-Industrial Gateway to the world."